I just finished editing The Gun Book for Girls (due out this fall as the last of a trilogy that includes The Gun Book for Boys and The Gun Book for Parents), and it contains some interesting facts. Did you know, for example, that in the US between 2001 and 2011, female participation in target shooting grew by 51.5 percent, to more than 5 million girls and women? How about that during those same years female participation in hunting grew by almost 42 percent, to more than 2-1/2 million (or 17 percent of the country’s 15 million hunters)? Did you know that almost a quarter of American women currently own guns and that that number is growing rapidly? I must confess that this was news to me, albeit welcome news. For years, industry pundits have been saying that the future of shooting and hunting depends on the recruitment of women to the sport, but I’d had no idea that efforts had been paying off so well. Once I began thinking about it, however, I realized that during the past decade I have seen an increasing number of women in the field and at clay-shooting events. I also have seen more photographs of women shooting and received more articles written by women. 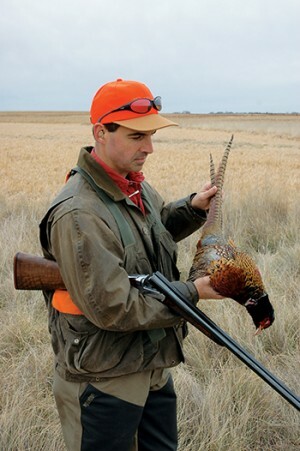 At Shooting Sportsman, we have tried to do our part by running some of these images and stories (see Darcy Lohmiller’s piece on page 74), hoping to encourage even more participation. What’s been surprising—and disappointing—is the pushback we’ve received to some of this material. Remember the hoopla over the first woman we featured on an SSM cover: the female waterfowl hunter in November/December 2008? Some thought the image was a bogus setup and that the woman was too attractive to be legit. (Turns out she was not only a serious hunter but also a snowmobile racer.) More recently we received negative feedback about Georgia Pellegrini’s article “The New Face of Hunting” (Jan/Feb), about a couples quail hunt at Pine Hill Plantation. One letter writer (see May/June) chastised Georgia for penning an article on Southern quail hunting when she seemingly knows little about it. He went on to refute her claim that women are going to play a major role in hunting’s future, claiming that saying so was an insult to the men who have built the tradition of the sport. Seriously? That was the take-away? Nothing about the great learning experiences of the female participants, or the opportunity for couples to share an interest in the great outdoors? Thankfully, most of the people who have been introducing women to shooting have been a lot more accepting and encouraging. Like author Roger Pinckney, who responds to Georgia’s critic in this issue (see Letters). Roger describes pleasant memories he’s had shooting with women and introducing his own daughters to the sport. His welcoming attitude is what we need more of these days. Here, here, you say? Well you may be reading this in time to put your money where your mouth is. Last June saw the first official National Take Your Daughter to the Range Day (www.nationaltakeyourdaughtertotherangeday.com), and this year the event is scheduled for June 15. (It takes place on the third Saturday each June.) 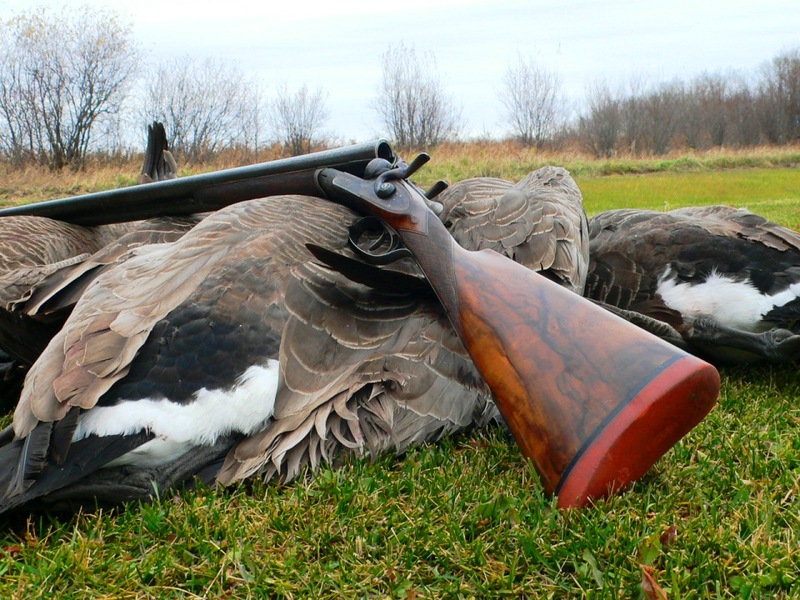 The idea is to promote firearms safety and education and to provide an opportunity for family bonding and fun—and though the focus currently is on handgunning, there’s no rule saying you can’t head to the clays course for a go at breaking birds. Even if the date has passed, it’s never too late to take your daughter—or son, spouse, friend—for a day of shooting or hunting. It will be a great experience for both of you, and you’ll be exposing someone to a sport that they may enjoy for the rest of their lives.